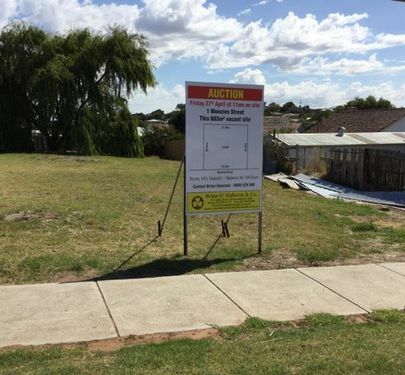 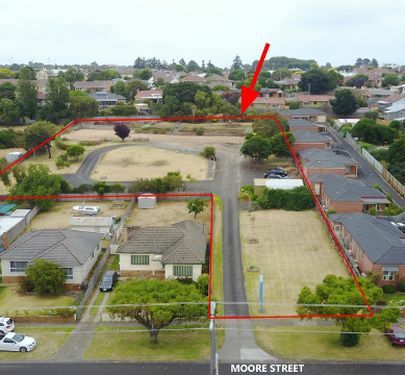 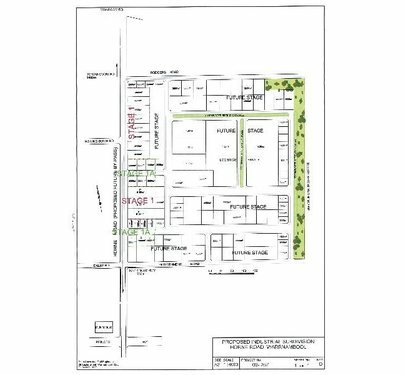 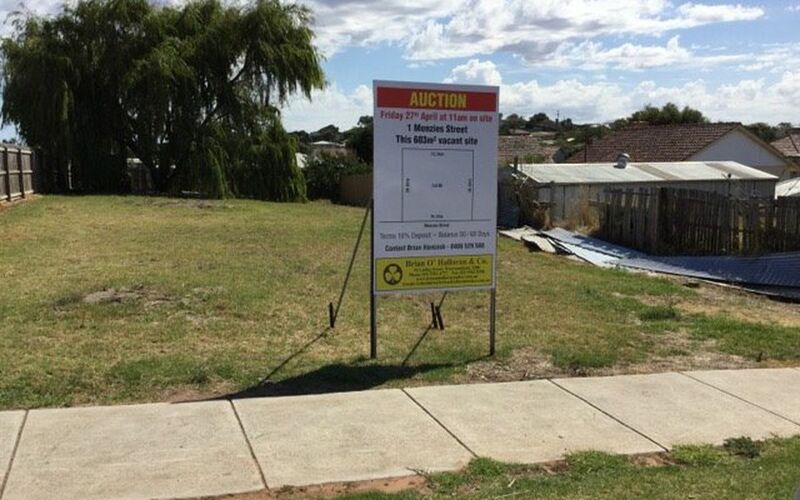 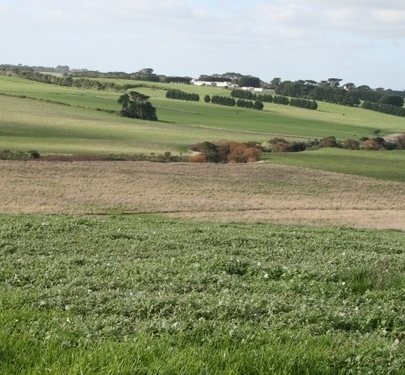 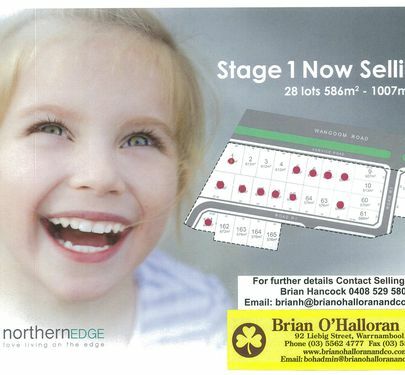 A 603m2 vacant residential building lot located in West Warrnambool on a reasonably flat site measuring 15.24m x 39.62m. 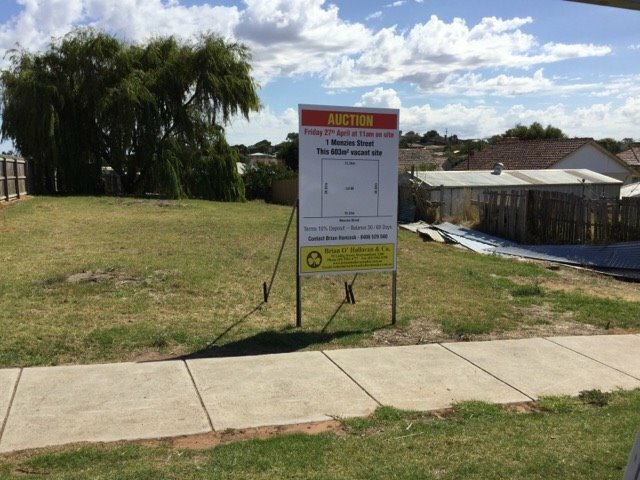 All utility services available to connect. 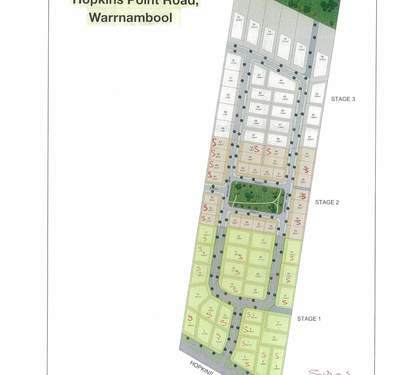 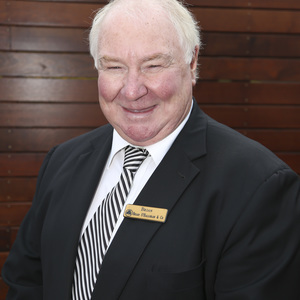 An ideal block for a first home buyer or 2 unit development (STCA) for the investor.